Irina Moreva was born in Russia. 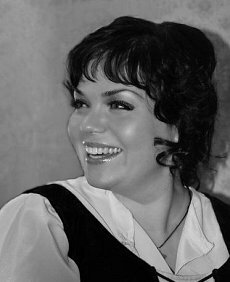 Her repertoire includes Yaroslavna in Prince Igor (Borodin), Leonora in Il trovatore (Verdi), Salome in Herodiade (Massenet), the title role in Iolanta, Tatyana in Yevgeni Onegin (Tchaikovsky), Gorislava in Ruslan and Lyudmila (Glinka), Zemfira in Aleko (Rachmaninoff), Nedda in Pagliacci (Leoncavallo), Micaela in Carmen (Bizet) and others. 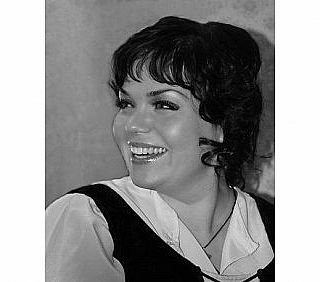 She is a soloist of the Novaya Opera in Russia and has performed in many other Russian opera houses. This is her Israeli Opera debut.